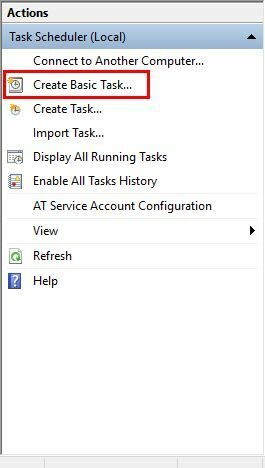 It’s good idea to explain how to create scheduled task with windows task scheduler. 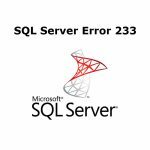 We have many tutorials that includes batch file or scripts. For fully automation needed to be scheduled for automatic running. 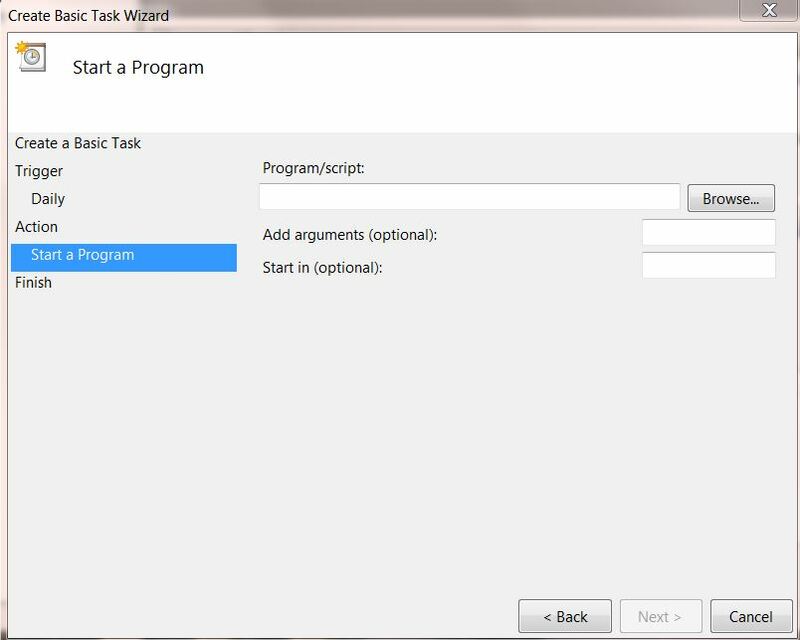 The Task Scheduler allows you to create all kinds of automated tasks in Windows. In the following tutorial we will explain it. What can you schedule with task scheduler? 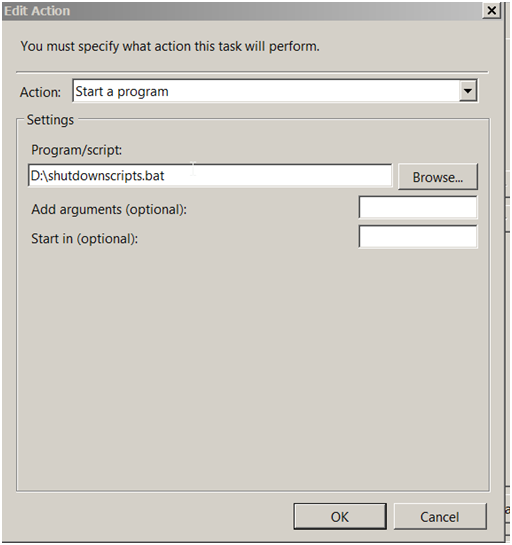 There are at least 2 ways to find task scheduler on windows. 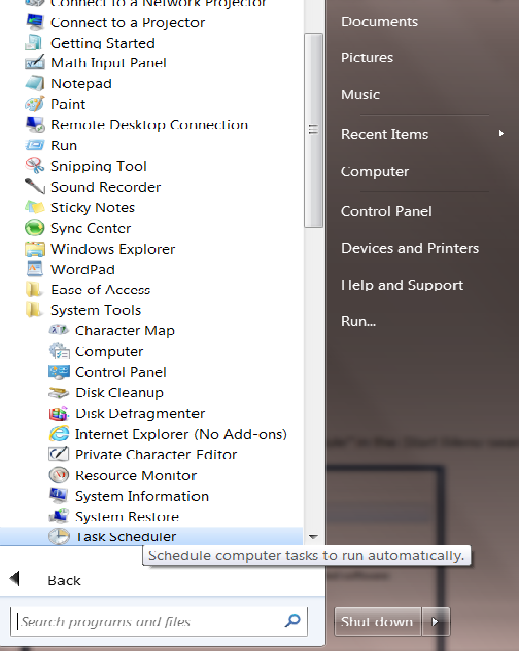 First way is to go toStart Menu -> All Programs -> Accessories -> System tools -> Task Scheduler. 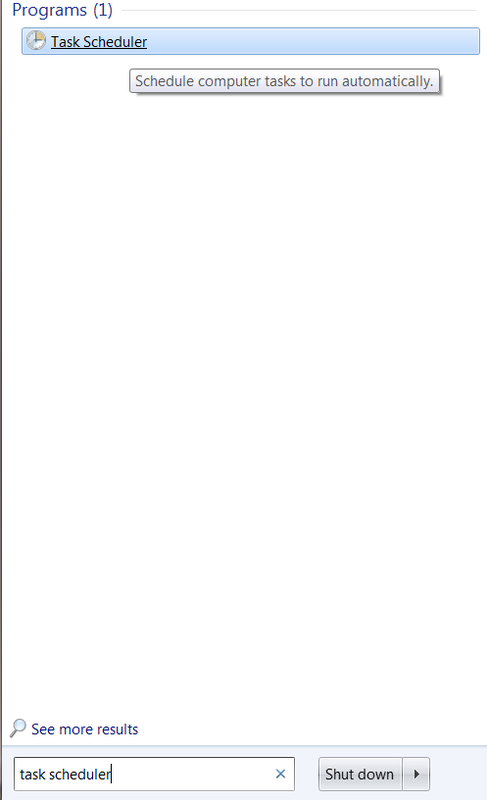 Open the task scheduler and the following screen will be appearing. 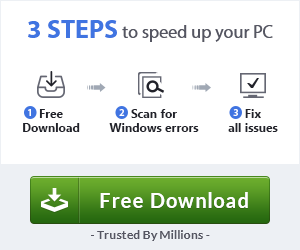 This tool works the same in all recent versions of Windows. In the action windows click Create Basic Task. In the first tab you need to fill name and the description of task. In the second tab “trigger” you need to schedule task when you want the task to start. In the third task “Action” select the action you need to perform. In your example “start program”. You can have Windows start a program, send an email, or display a message. Click “browse…” and select the program that you need to start. 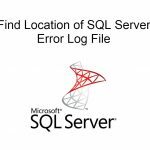 In your example we will select cmd or batch file. 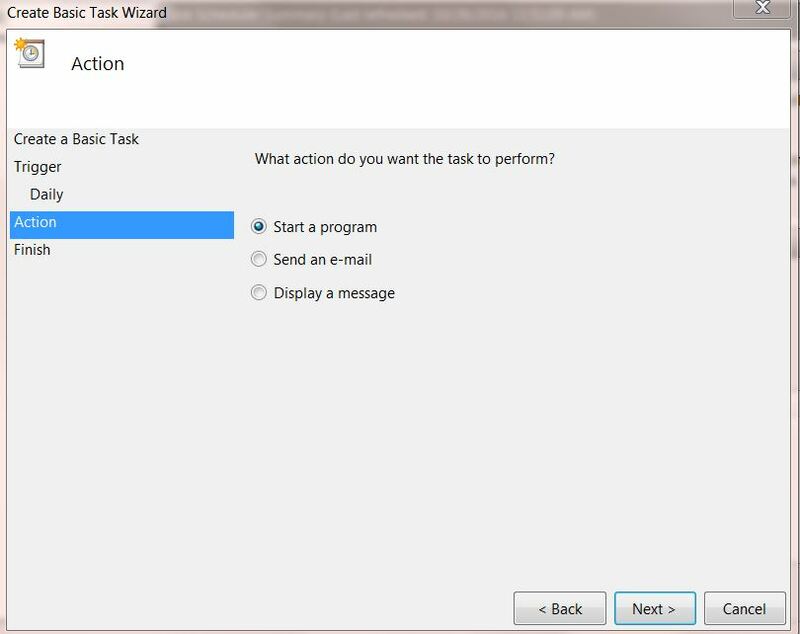 In the last task you are shown a summary of the task and the settings you have made. Click or tap the Back button if you want to change anything or the Finish button if you want to save the task and have it run. Like we have explained the process of create scheduled task it’s not very hard process. 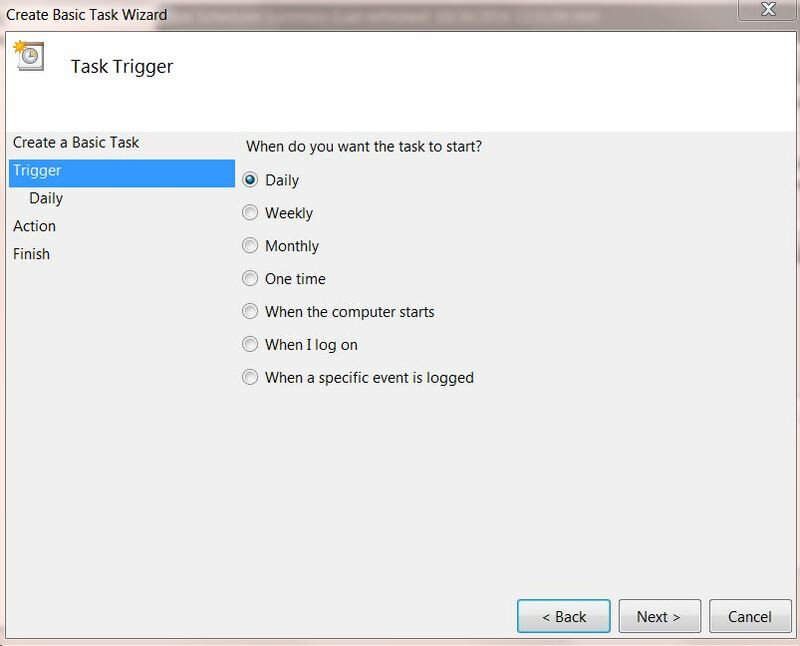 The wizard allows you to choose a wide range of settings about the task’s triggers and actions. 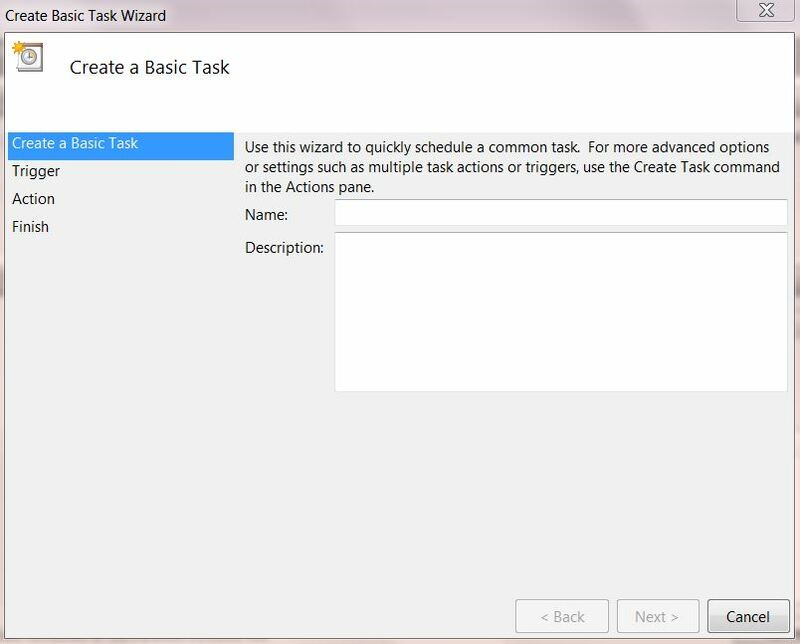 Create scheduled task by using command line. 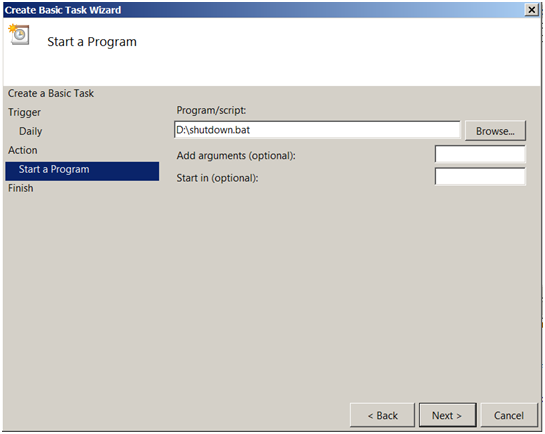 To create scheduled task by using a command line you can read the following link from microsoft.com here.